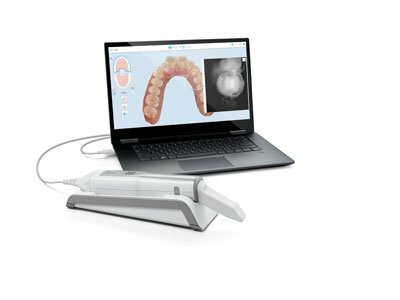 The iTero Element 5D scanner is the first integrated dental imaging system that simultaneously records 3D, intra-oral color and NIRI images and enables comparison over time using iTero TimeLapse1. 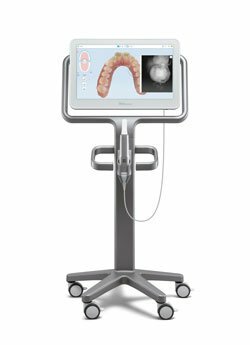 Align Technology showcased the new iTero Element® 5D Imaging System at 38th International Dental Show (IDS) in Cologne Germany last month. The iTero Element 5D provides a new comprehensive approach to clinical applications, workflows and user experience and expands the suite of existing high-precision, full-colour imaging and fast scan times of the iTero Element portfolio. 1. Data on file at Align Technology, as of December 4, 2018. 2. Comes standard in all iTero Element scanners.